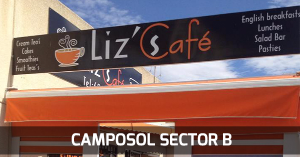 Liz’s Café is situated in the heart of the commercial centre on Sector B Camposol. 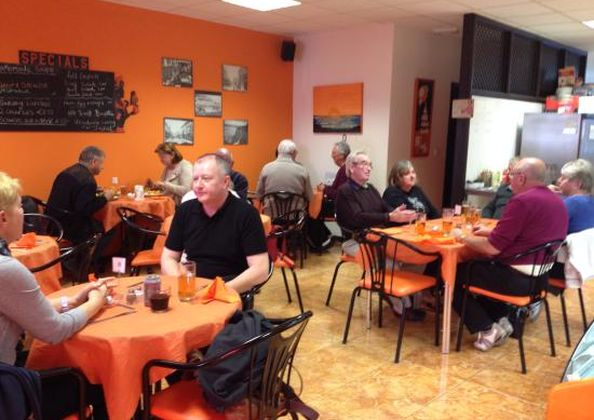 Established for 14 years, this location is a hot favourite with residents, and holiday makers of all nationalities. 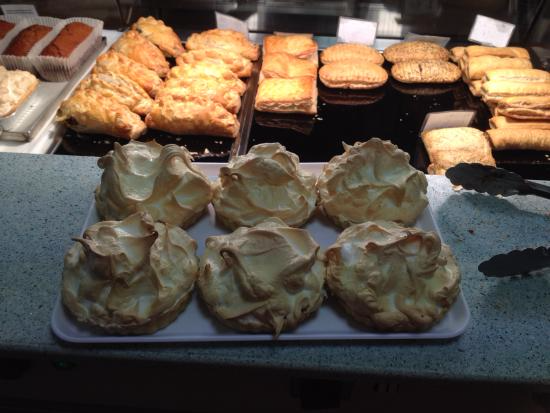 Offering daily, fresh home made pies, pasties, quiche, cakes and biscuits from the bakery. 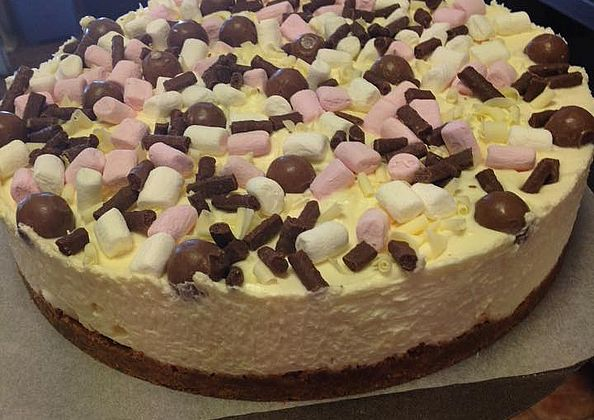 Liz's cafe also has the only self service salad bar in the region, delicious with either cold meats or a quiche! 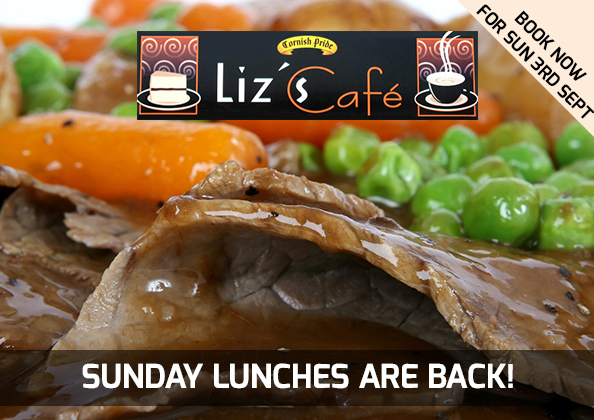 During the colder months Liz's legendary Sunday Roasts are a must starting at just €6.50! 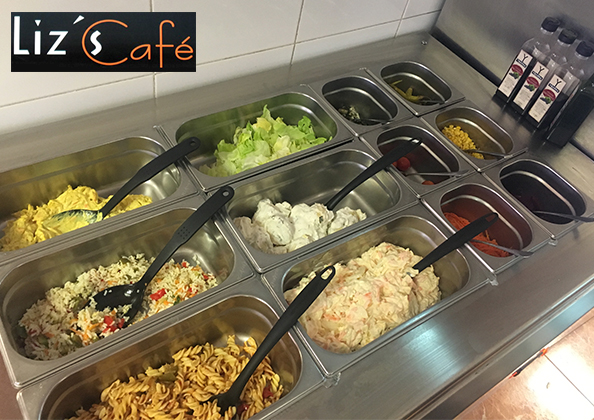 New to Liz's Cafe, the fresh salad bar for the healthy option, prepared fresh daily. Check in store for different salad specials. 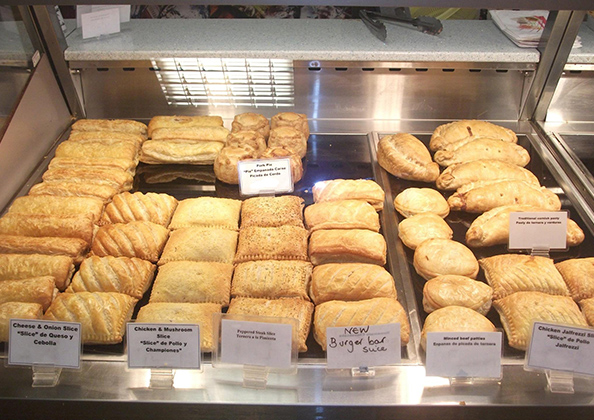 The best sausage rolls pies & pasties for miles and miles, we have a whole range to chosse from all baked fresh everyday check the menu for seasonal & speacial pies or pasties. 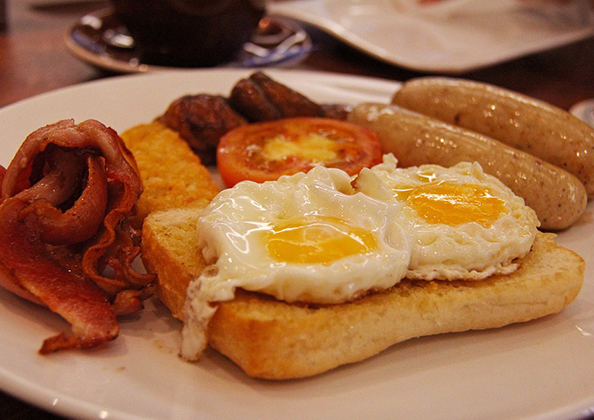 English breakfast cooked just the way you like it, all the favourites are there check the daily menu in store. 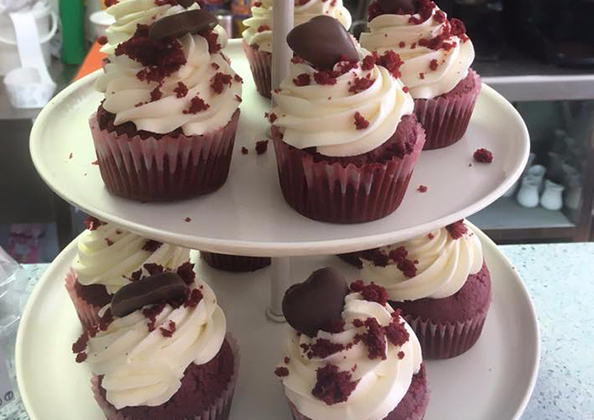 If savoury is your game we got you covered, fresh baked pies, pasties, savoury slices and sausage rolls, so come and take your pick! 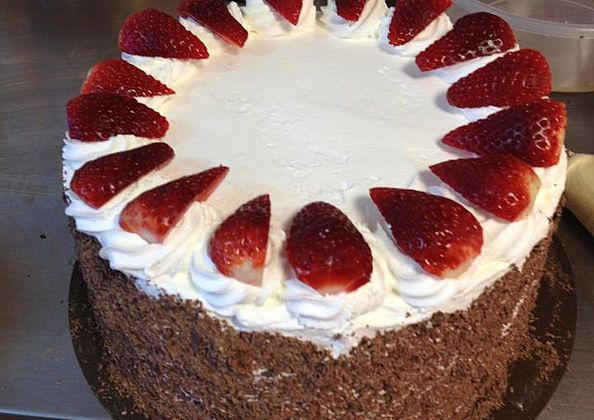 FIND Liz's Cafe ON SOCIAL MEDIA!